911 Restoration of Long Island is looking to hire general labor for full-time & part-time work. Competitive salary. Send a resume to apply! 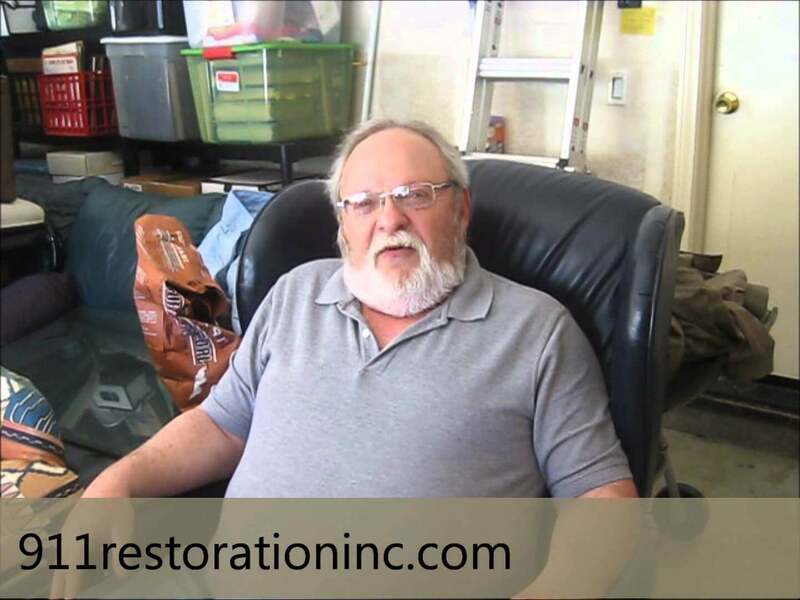 911 Restoration is looking to grow our team by hiring general labor. No experience necessary but driver’s license preferred. Spanish-speaking & bilingual candidates welcome. Full-time & part-time work available at fast growing restoration company. General labor, cleanup, demolition, driving to and from job sites, as well as other repair and restoration duties. Job candidates should be punctual & positive. $15 / hour, Full-Time + Part-Time available. E-mail a resume to LIJobs@911Restoration.com, fill out the Contact Form below, or call (516) 430-3070.